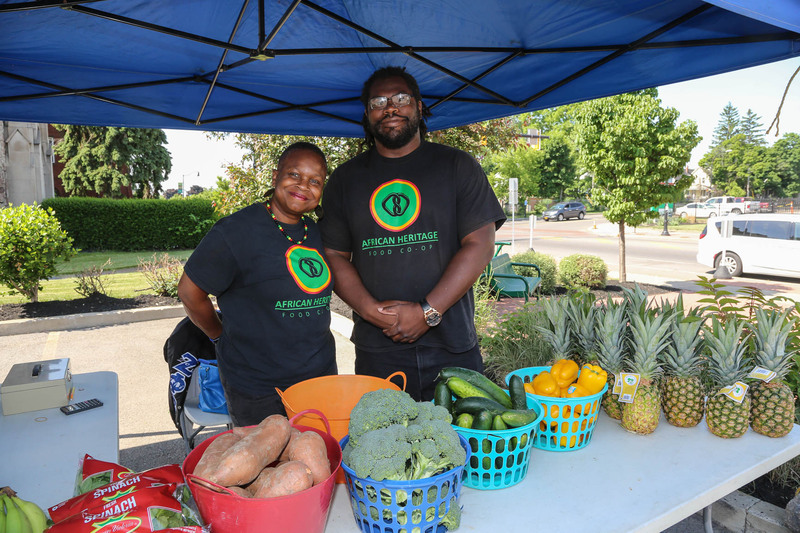 The Farmers’ Market at Grider is a community resource providing access to healthy food and promoting healthy lifestyles in the 14215 zip code area of Buffalo. The goal is to improve the health and eating habits of residents in the neighborhood and the hospital community by bringing fresh produce and other healthy goods to this section of the city. Most vendors accept EBT/SNAP benefits. The Market includes free youth outreach programs, food demonstrations, and gardening classes. The Farmers’ Market at Grider is located at 351 Grider Street across from ECMC and is now open each Friday from June 8th through August 31st, 2018; from 10:00 A.M. to 2:00 P.M. The Farmers’ Market at Grider is sponsored by M&T Bank. Market partners include: the American Heritage Food Co-Op, Field & Fork Network, Double Up Food Bucks, WBLK 93.7 FM, UnitedHealthcare Community Plan, and Cornell University Cooperative Extension. 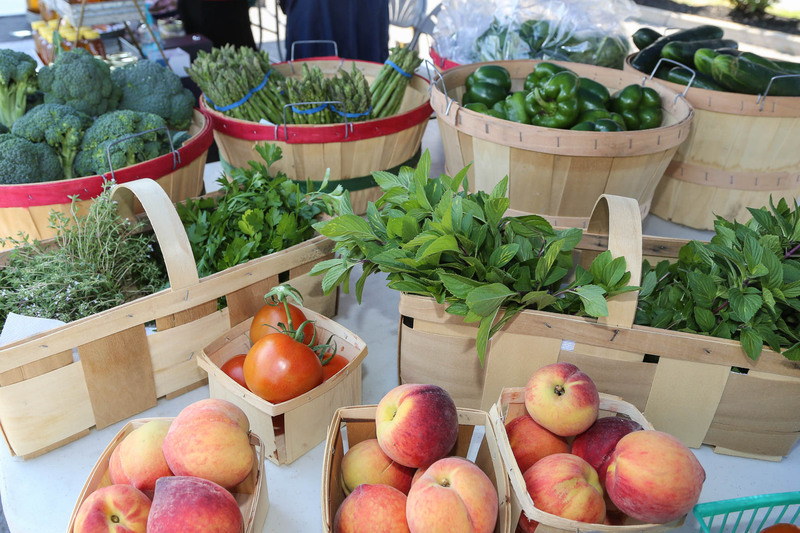 Additionally, free opportunities are available for local farmers, food producers and other vendors to participate in this market to offer produce, meats, eggs, cheese, plants, flowers and locally produced food products. Interested vendors are invited to contact ECMC director of community relations Kelly Showard at 716-898-4737.